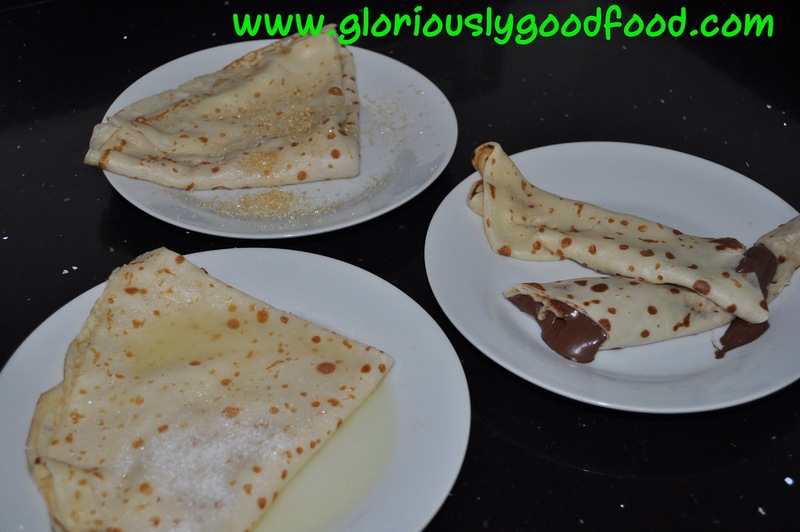 I mostly end up making the same kinds of crêpes / pancakes and fillings most years, as they’re my favourite ones. So, with Pancake Day coming up next week, I wanted to draw your attention again to last year’s pancake filling recipes – sweet and savoury. One of my favourite fillings that isn’t on last year’s blog is Crème de Marrons (available in most UK supermarkets now if you don’t fancy making it yourself) with a dollop of sweetened whipped cream. YUM!!! 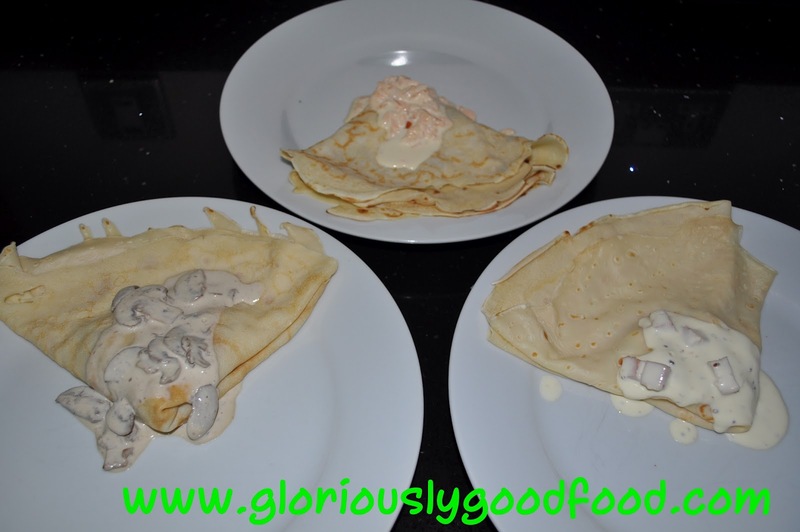 This entry was posted in Chicken, Dairy & Eggs, Fish / Seafood, Meat & Poultry, Pork, Sweets / Desserts and tagged crepes, pancake day, pancakes, shrove tuesday. Bookmark the permalink.